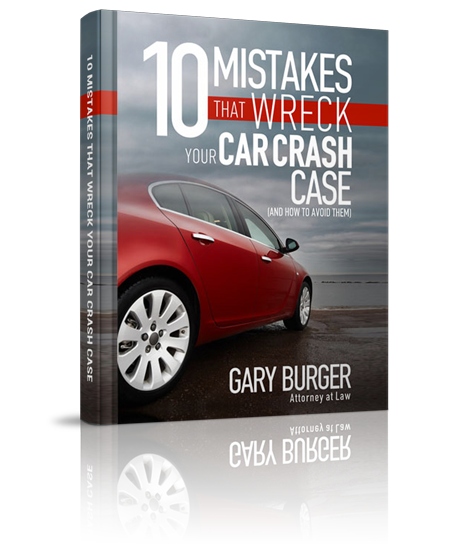 St. Louis area trial attorney Gary Burger and his associates at Burger Law have a proven track record of defending injured workers and victims of other’s negligence. This is because of their commitments to protecting the rights of workers and victims through the trial and litigation process known as the right to work. You shouldn’t confuse workers’ and victims’ rights with what was has been promoted as “right to work” legislation in the Missouri state senate. Those bills destroy statutory protections for workers by denying them a guaranteed wage or medical leave time. These types of bills masquerade as being in the interest of workers and instead promote the agenda of big corporations. Award-winning trial attorney, Gary Burger, discusses this issue in this radio podcast edition of the John and Kane show. Tune in by clicking the link below to check out Gary’s thoughts about the difference between the workers’ rights and the “right to work.” If you are a victim of negligence or have been injured on the job, make sure to give the award-winning trial attorneys at Burger Law a call for a free consultation about your case at (314) 542-2222. Call us today to speak with one of the winning attorneys at Burger Law in a no-cost consultation about your injury.